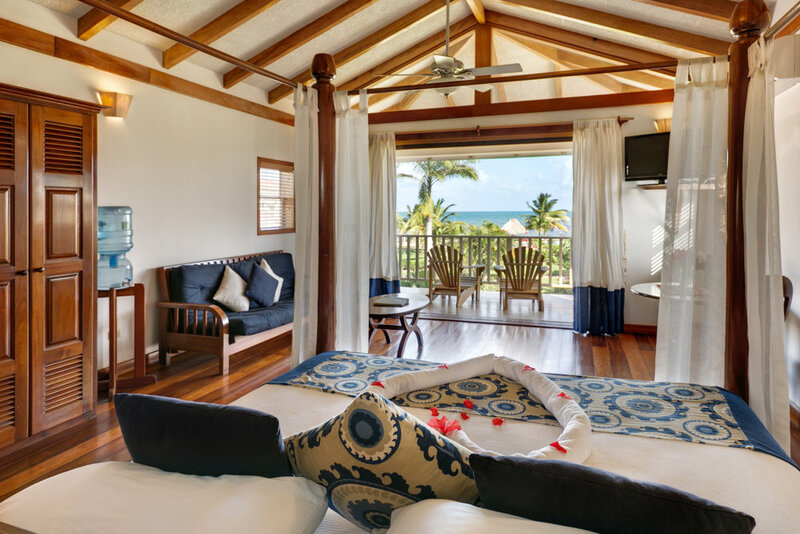 Adventure and romance come together at Hopkins Bay Belize! 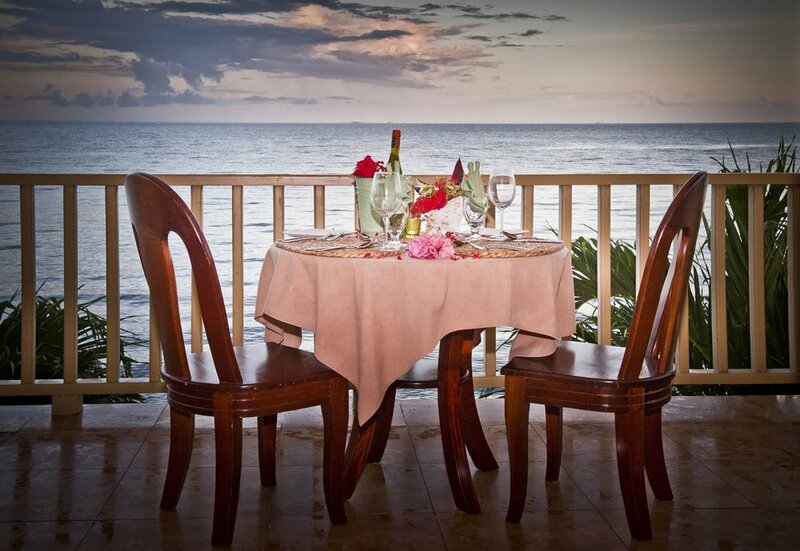 We invite you to fall in love with Belize as you celebrate your love with our Honeymoon Package. 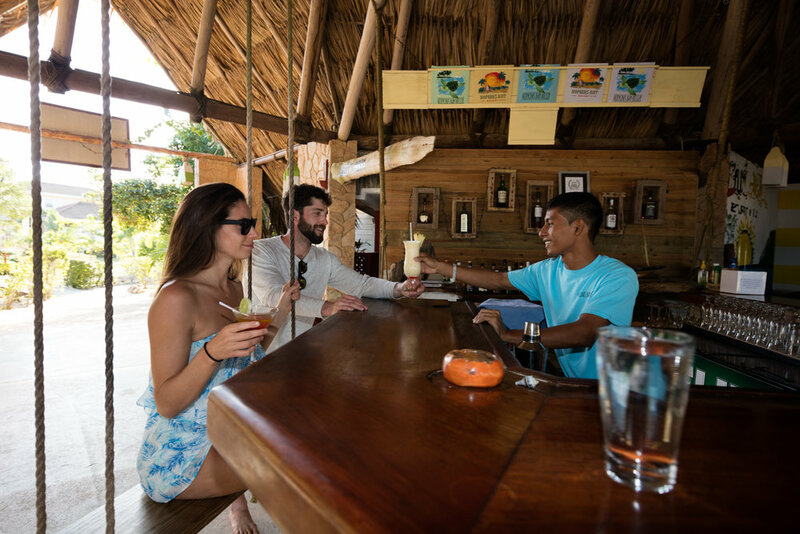 Discover the Belize Barrier Reef, enjoy a private candlelight champagne dinner for two and explore beautiful Belize together. Our romantic packages are perfect for celebrating a honeymoon or anniversary.